A big thank you to Ryan Griffin for his support of Team Gleason and the ALS community! 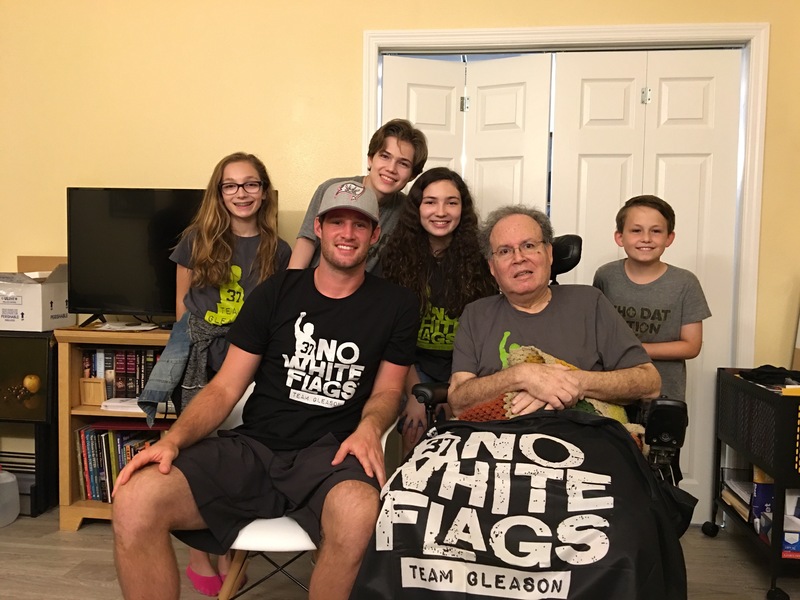 Griffin, former New Orleans Saints back up QB, continues to support Team Gleason in Tampa while serving as the veteran QB for the Buccaneers. Last night, Griffin spent some time in Tampa with New Orleans native Marvin Smith watching Monday Night Football. Both Martin and Ryan attended Tulane University. 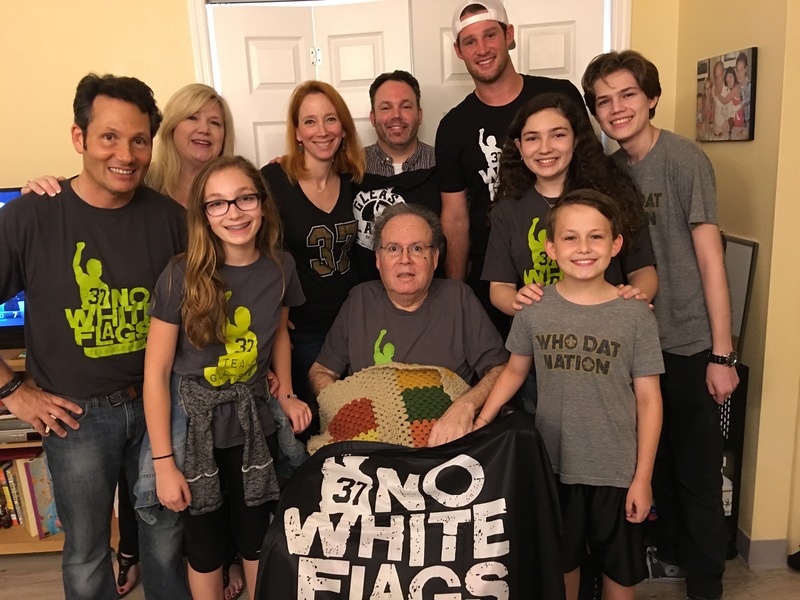 Marvin was unable to attend Gleason Gras this year, so Ryan brought him a 2015 Gleason Gras shirt and some TG swag!